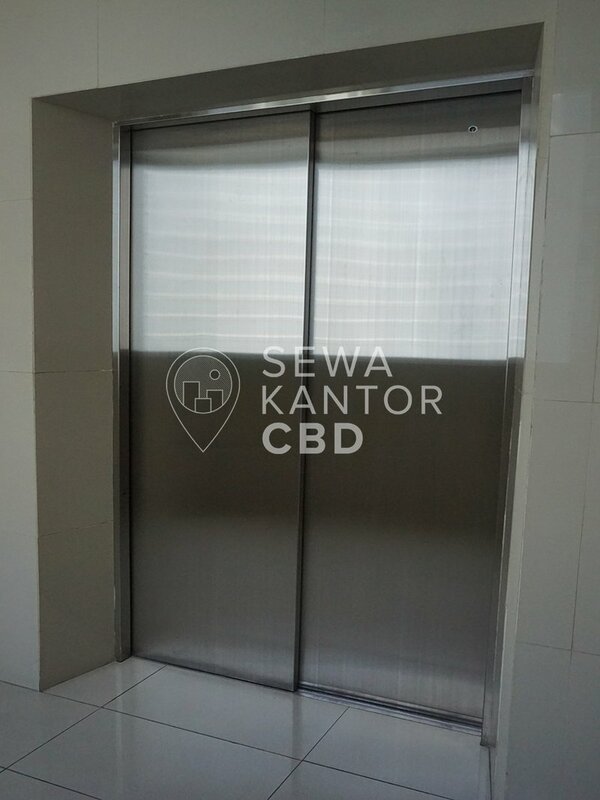 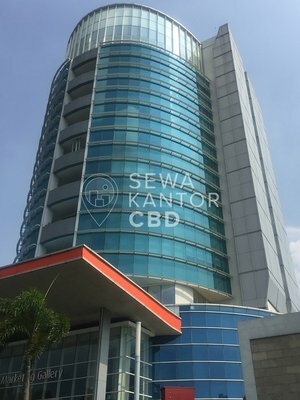 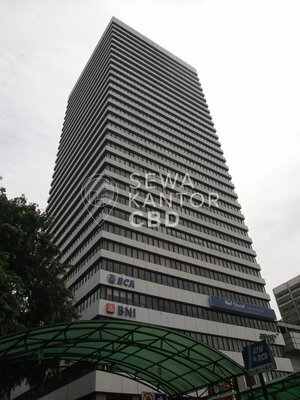 The Honey Lady is a Grade B office building located at Jakarta Utara. 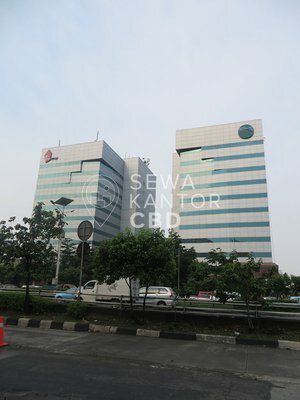 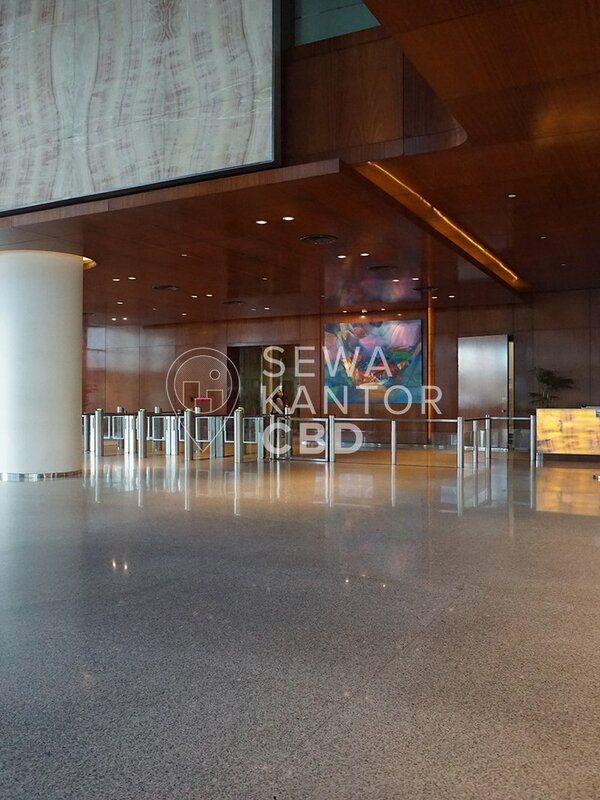 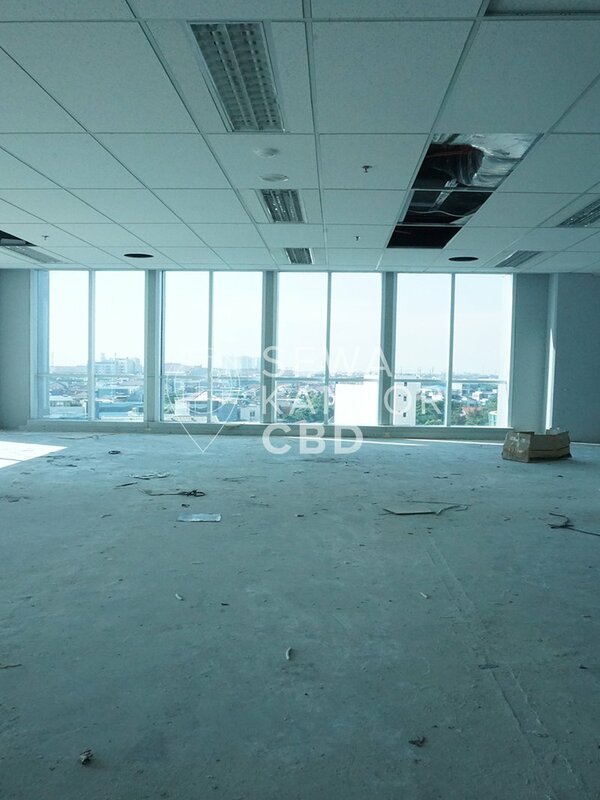 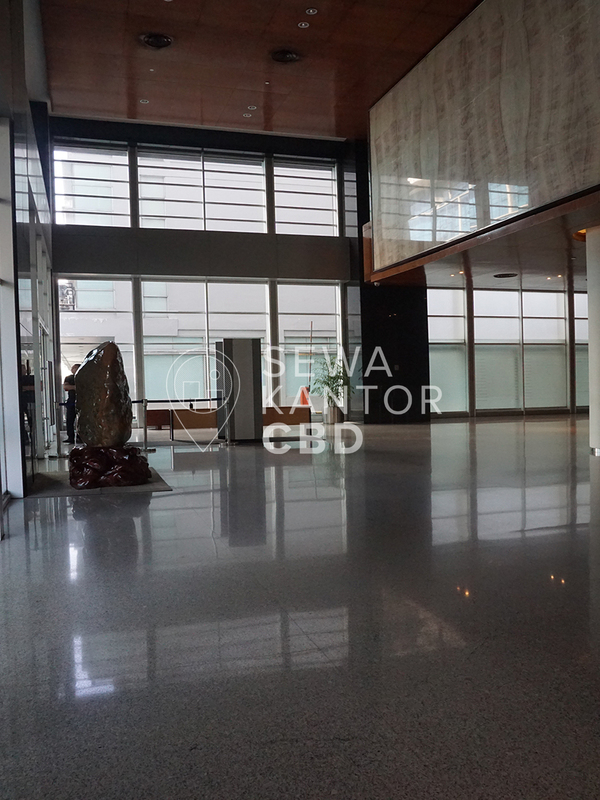 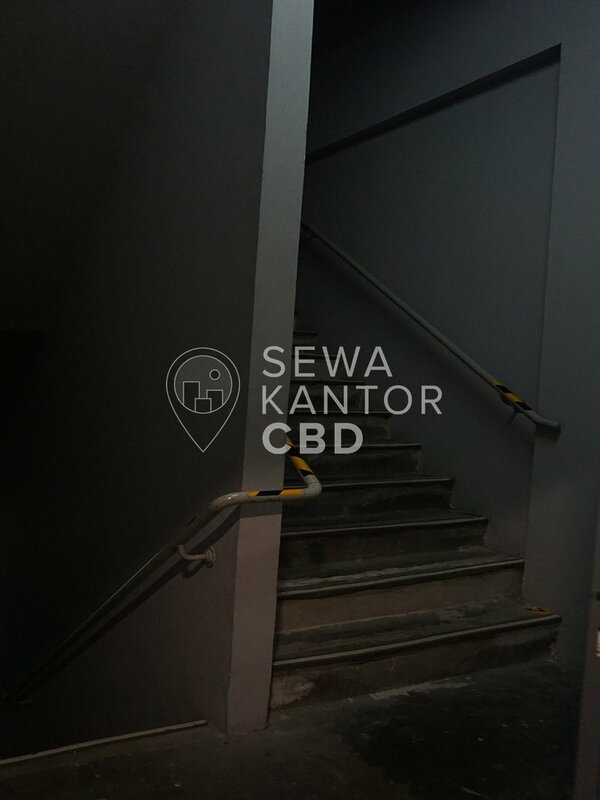 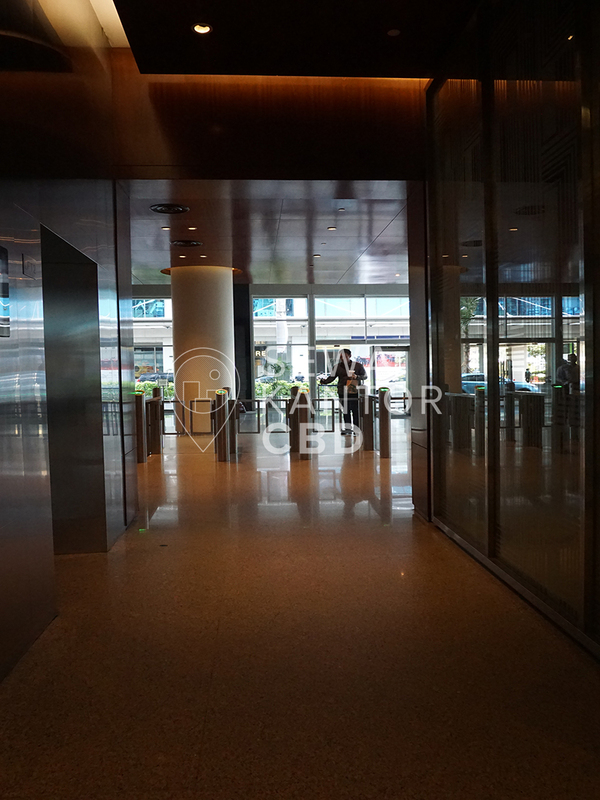 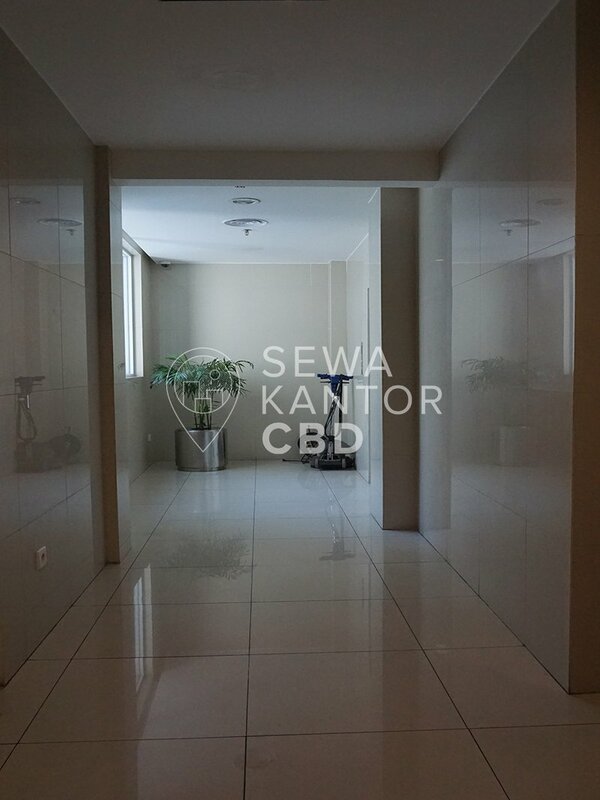 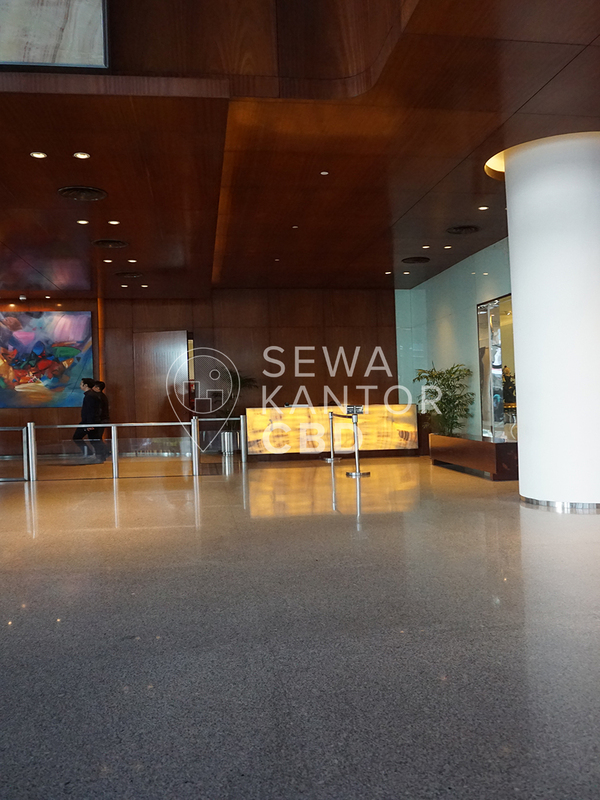 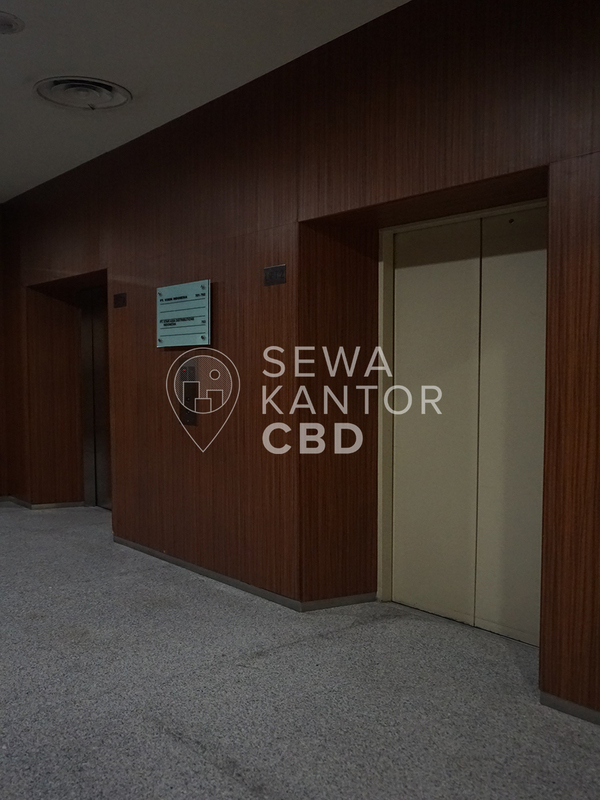 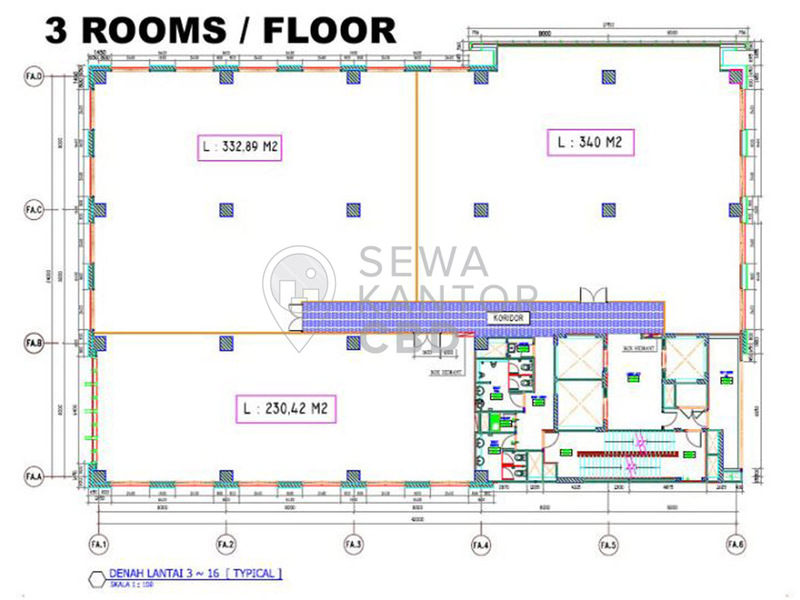 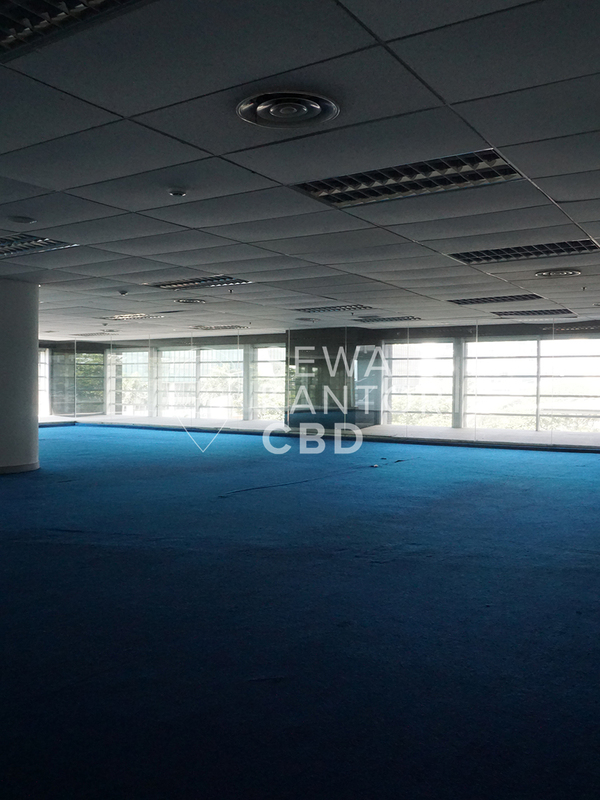 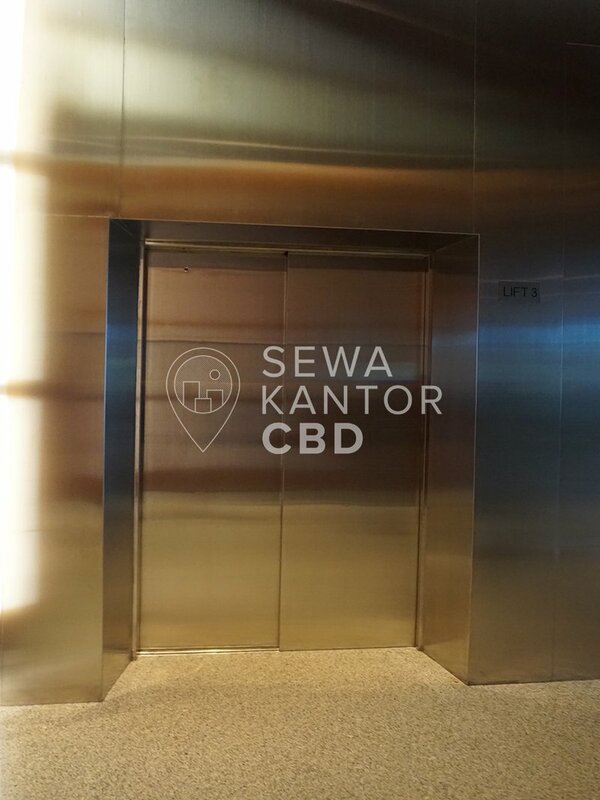 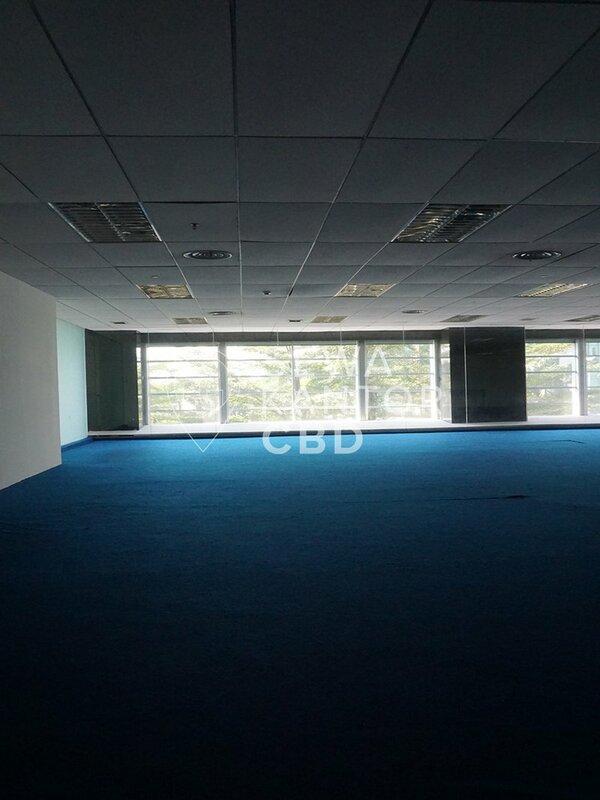 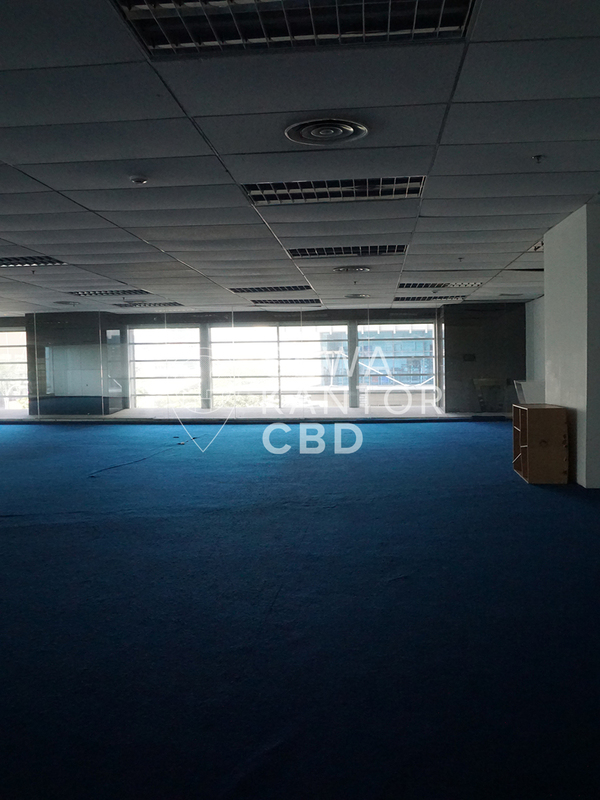 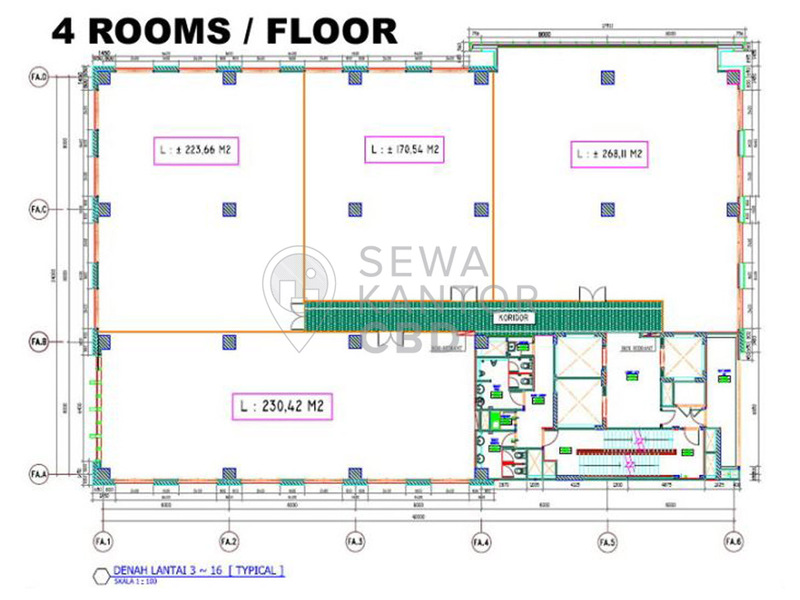 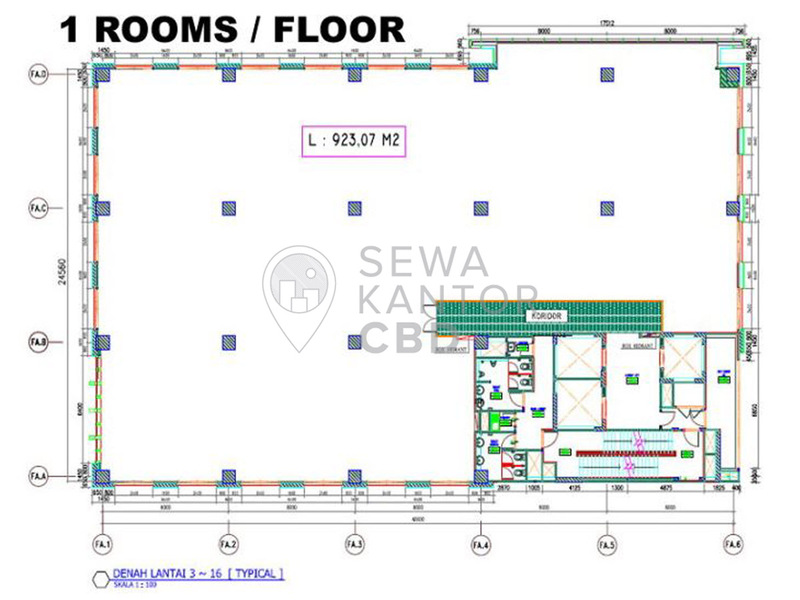 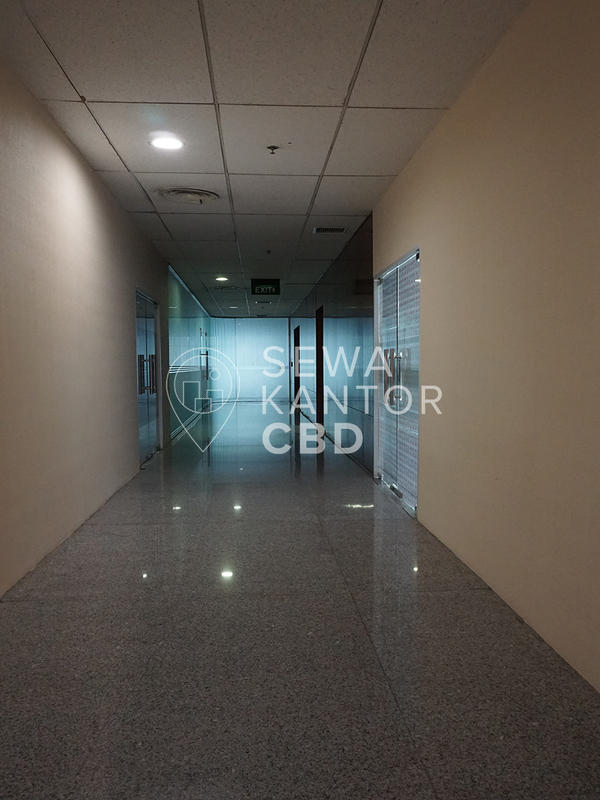 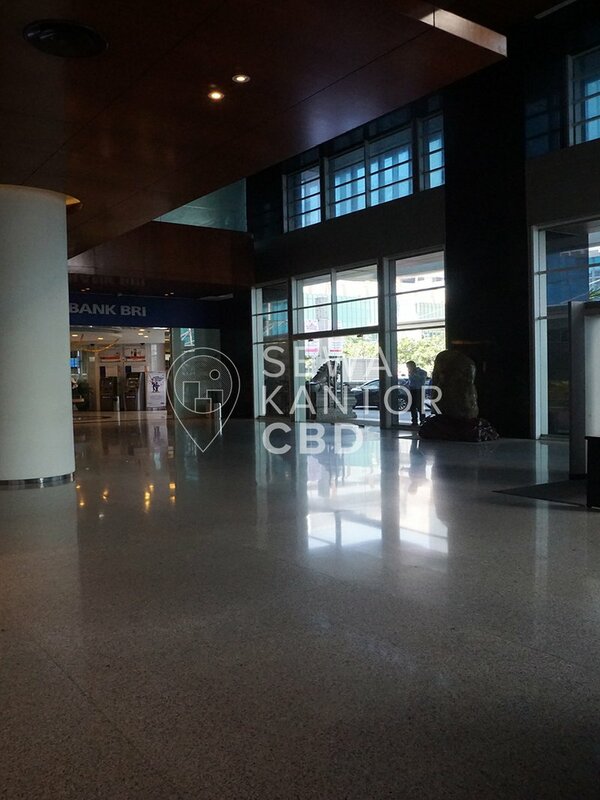 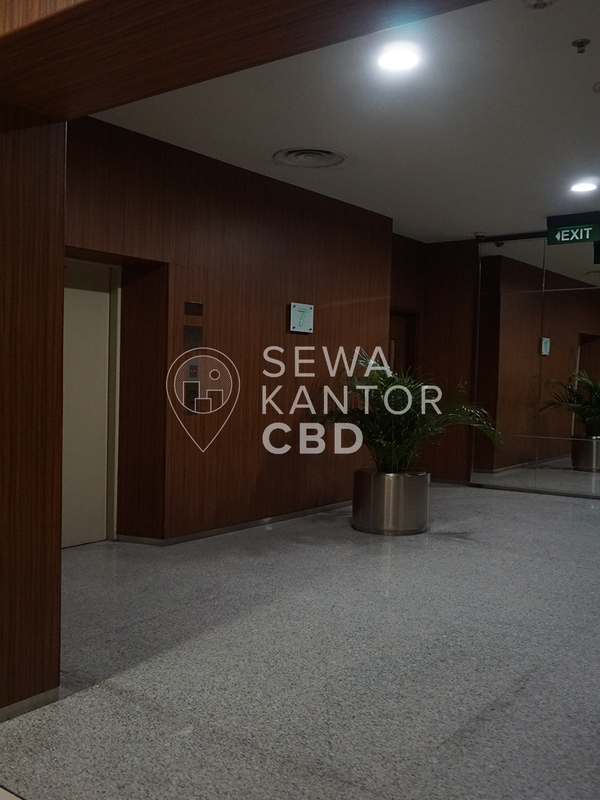 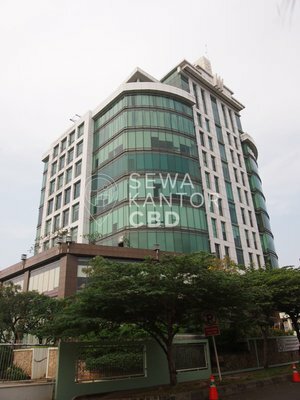 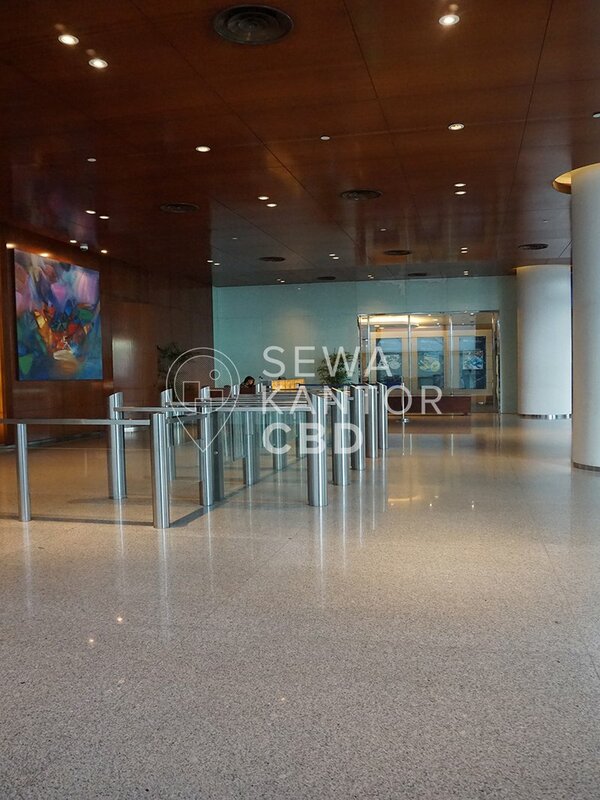 With a total building size of 13.500 sqm, the office building in Jl. 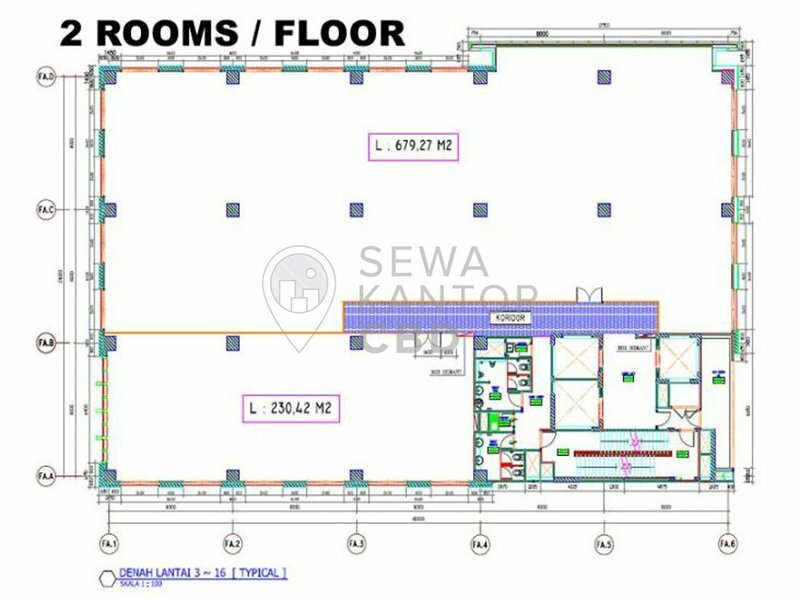 Pluit Sel. 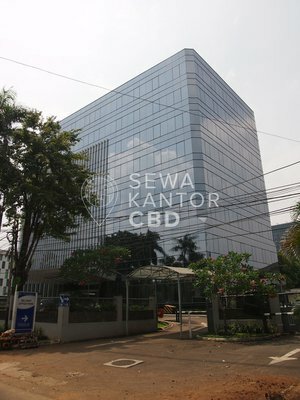 No.1, RT.21/RW.8 is available for lease only. 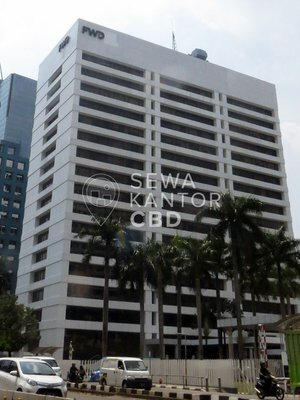 The Honey Lady is a medium sized office building with 15 storeys that is of walking distance to Emporium Pluit and Pluit Junction. The Honey Lady is equipped with 3 lifts, and a dedicated executive lift. 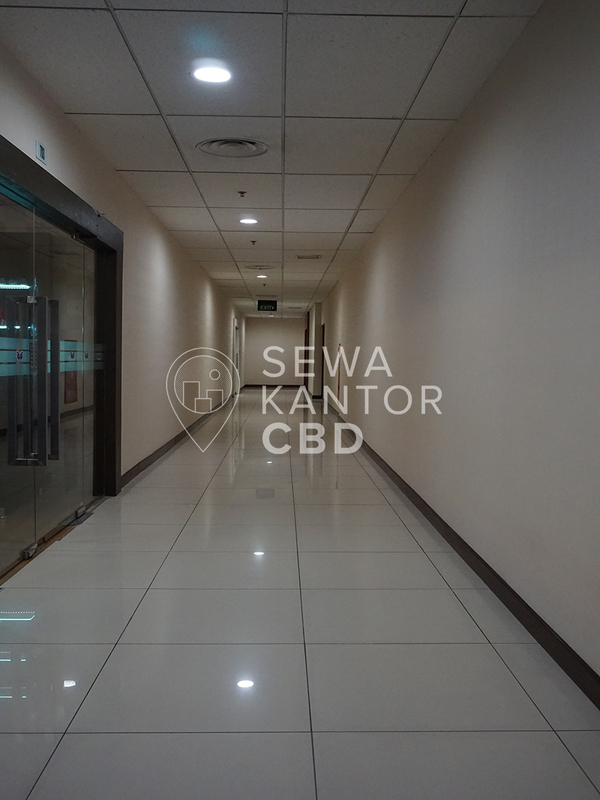 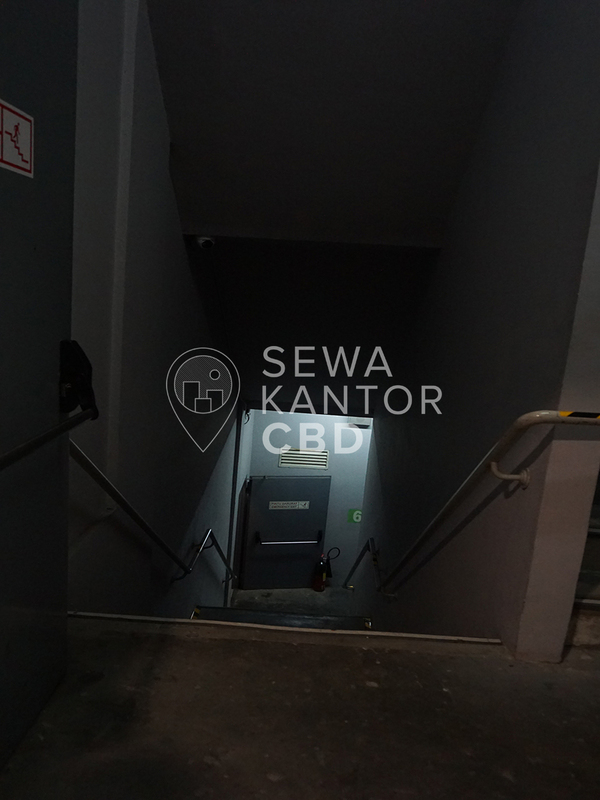 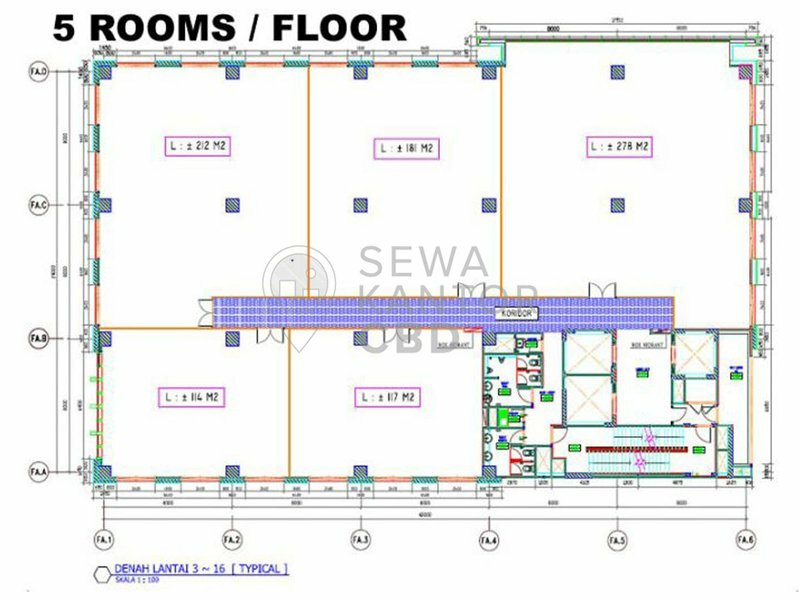 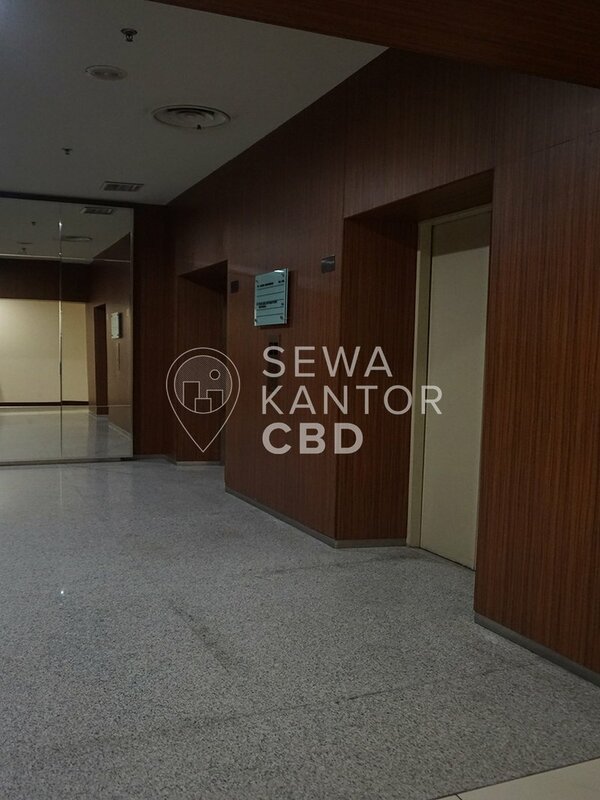 The Honey Lady has Bathroom, Building, Wifi, Security, ATM, Foodcourt, Restaurant, Minimarket, Bank and Musalla as facilities in the office complex.